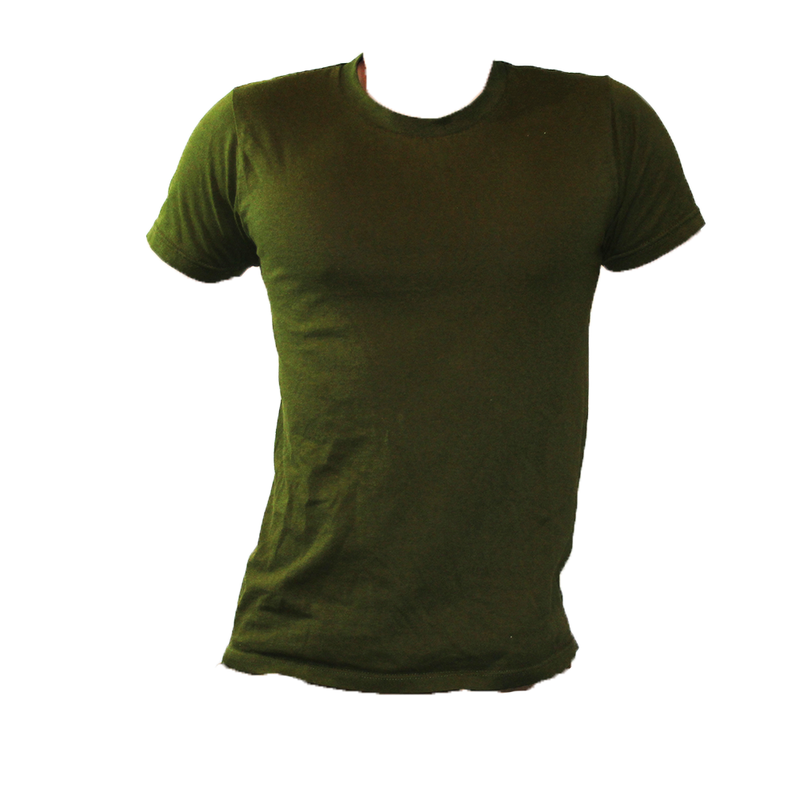 Issued well up until 2016, these were the standard issue ranger green t-shirts of the Canadian Armed Forces and Cadets. Only recently have they been phased out, and a lot are starting to enter the surplus market. These shirts are constructed from an extremely comfortable and fitting 50/50 polyester-cotton mix, making them excellent to be worn as a standalone or under a uniform.